The Sins of the Father will be passed on to the Children unto the Ninth Generation. These games are taught in early life. Most people cannot see their own dramas and will carry on doing them without any conscious knowledge of them doing it. In the process they will teach their children the same tricks. Unless we can see our dramas for what they are. Just seeing how we play these games ourselves allows us to just stop them. Many people are trying to show us our patterns and how we are limited by them. Each family is the training ground for how to get, to steal more energy. 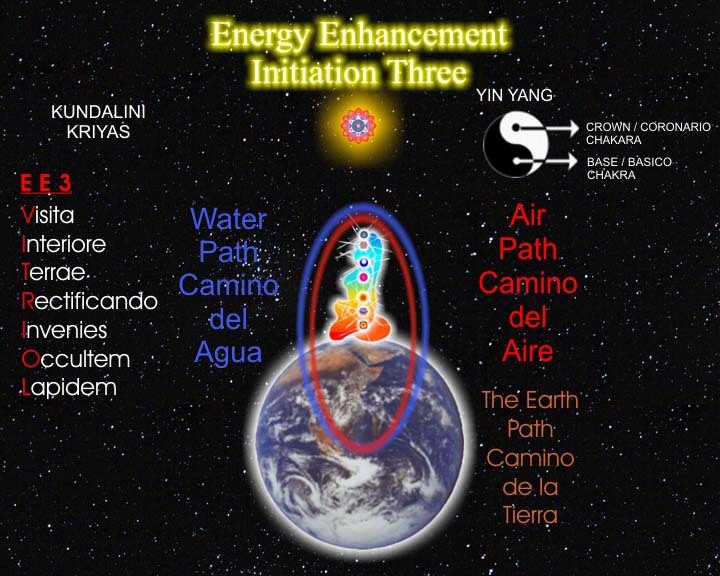 The only release, in the end, is learn how to control our energy. 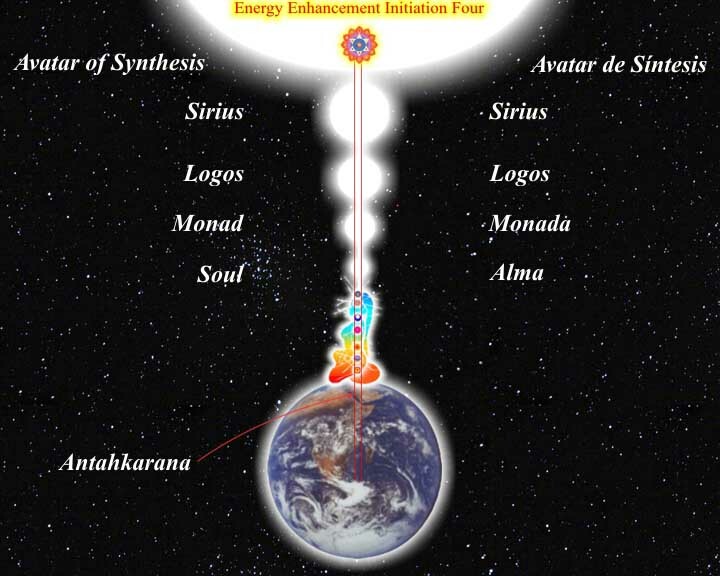 Learn how to connect with the Universal Energy Field in Energy Enhancement Level 1. 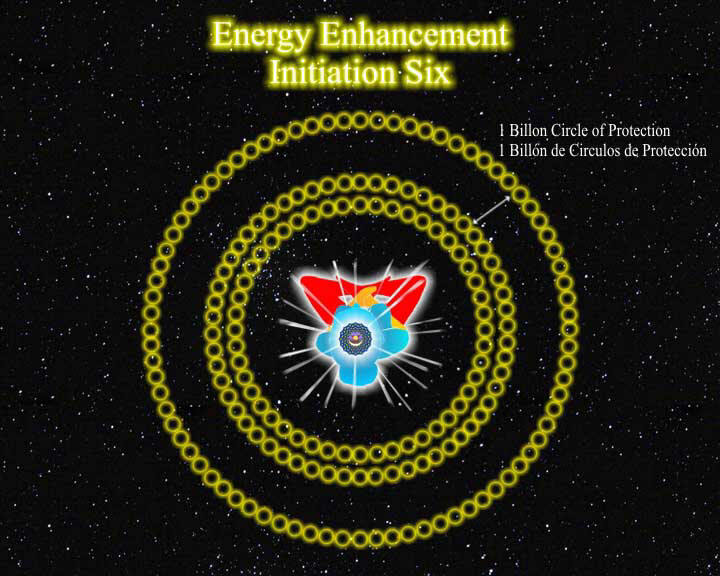 Energy Enhancement Techniques show how to do this. Then there is no competition only fulfilment. Learn how to Totally destroy these strategies in EE Level 2. The effects of these strategies on society is vast. Most people shuttle from Star to attract a partner, to Poor Me, or if that does not work, to Violator to gain the attention (love) of their partners. Most therapists bring intellectual attention to these strategies that you are using. Although this can ameliorate their effects, it cannot stop the violator who swears that he will never beat up his wife again. Who says that he did not know what came over him. And not only these gross effects. 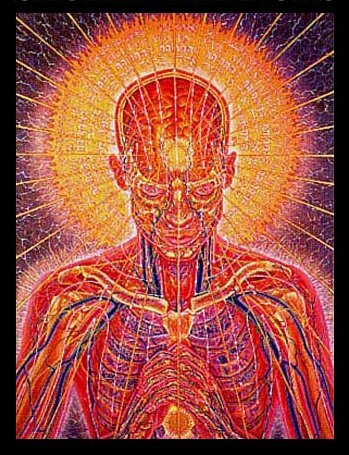 A person lost in these second chakra strategies will be totally controlled by them in little ways. 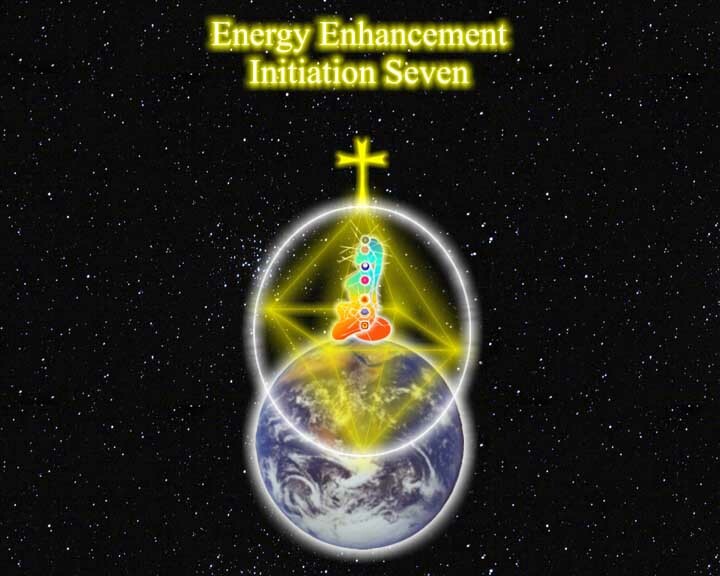 Energy Enhancement Level 2 teaches us how to totally drain the negative energy out of these thoughtforms so that they can never bother us again.